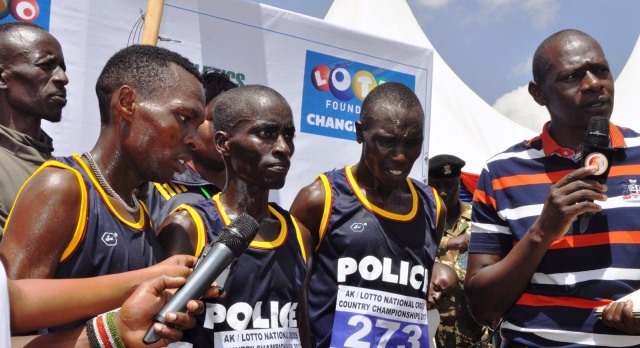 Former world Marathon champion Stephen Kiprotich of Uganda is hopeful of a victory at the IAAF World Cross Country championships this month on home soil. 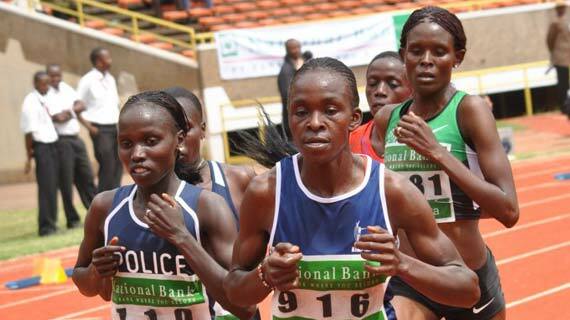 World Youth 3000m bronze medallist Sheilah Chelangat is hopeful of posting better performance at the IAAF World cross country next month in Kampala. 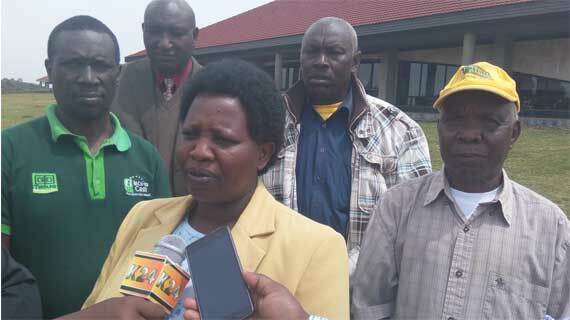 Over 500 athletes are expected for the inaugural Maria Soti Ekiden cross country set for Saturday in Elgeyo Marakwet County. 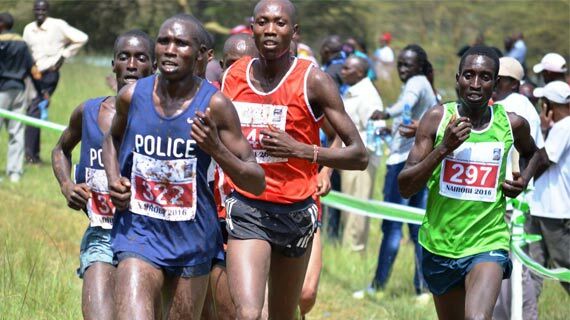 After surpassing eligible age for world under 18 championships, young athletes who represented Kenya at previous event in Cali turn their focus to the world cross country. 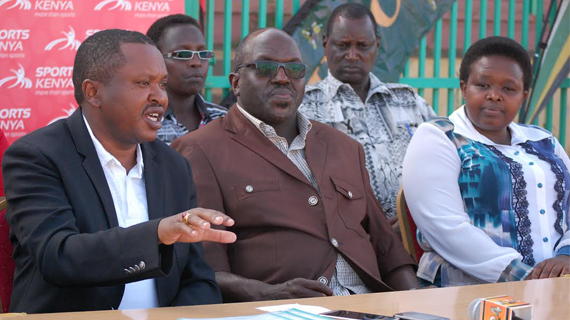 The government has assured that the IAAF World Under 18 championships will be staged successfully in Nairobi from July 12 to 16. 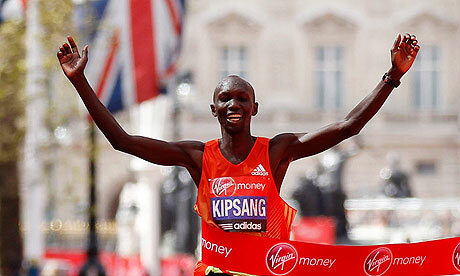 The 2016 world half marathon silver medalist Bedan Karoki on Friday led a strong field of Kenyans to win 2017 RAK Half Marathon in the United Arab Emirates. 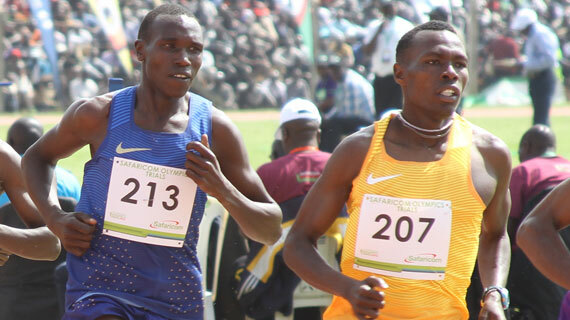 Kenya’s Peris Chepchirchir has broken the world Half marathon record this morning at the 11th edition of the RAK Half marathon in United Arab Emirates. 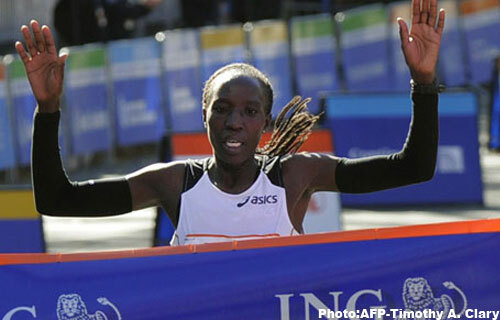 Two-time world marathon champion Edna Kiplagat will kick off her third world title search at the April’s Boston Marathon. 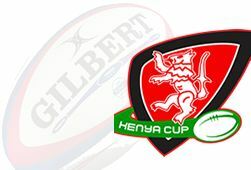 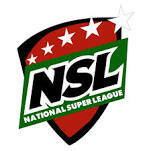 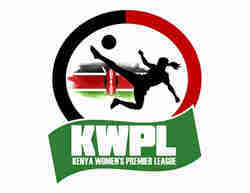 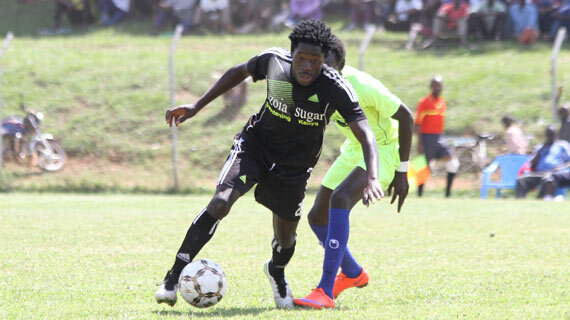 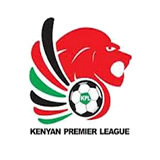 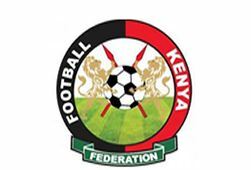 The Kenyan Premier League has officially announced the postponement of the 2017 league kick off until further notice . 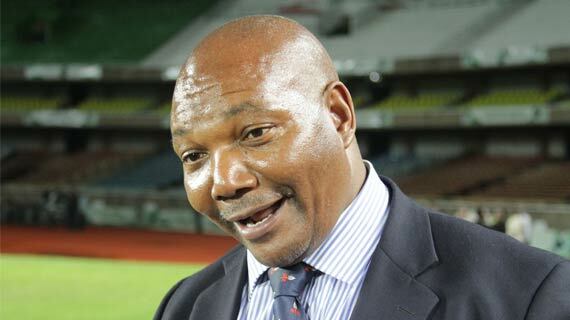 United States of America have pulled out of the IAAF World Under-18 Championships scheduled for July in Nairobi. 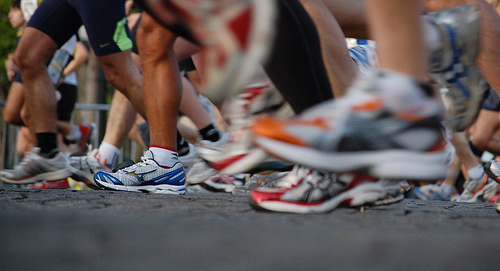 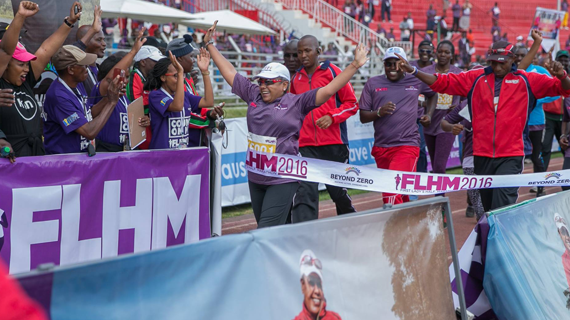 The 2017 edition of the annual first Lady Half Marathon has been cancelled over politics. 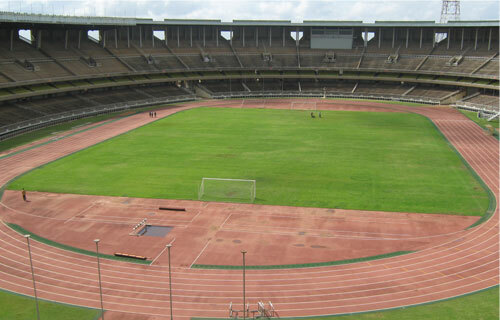 Construction works for the second phase of uplifting the Eldoret-based Kipchoge stadium is set to kick off in the next two weeks. 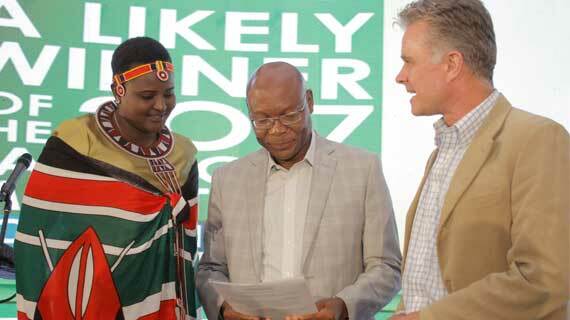 World Anti-Doping Agency is impressed with the Kenya’s progress in the fight against the use of performance enhancing drugs in the sport. 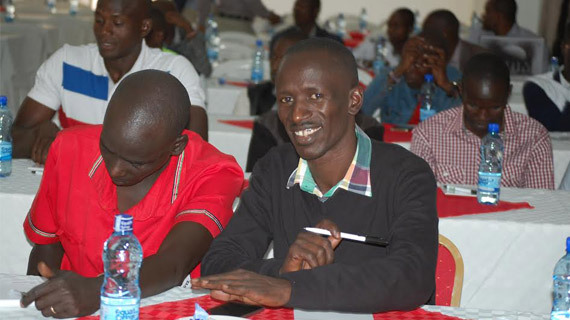 Olympic 5000m gold medalist Vivian Cheruiyot has advised young athletes to pass through the relevant stages in their athletic career to avoid wasting their precious talent. 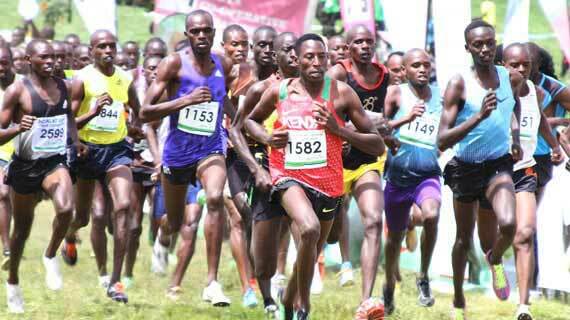 World half marathon silver medalist Bedan Karoki defended the men's 10km race at the Discovery cross country in Eldoret. 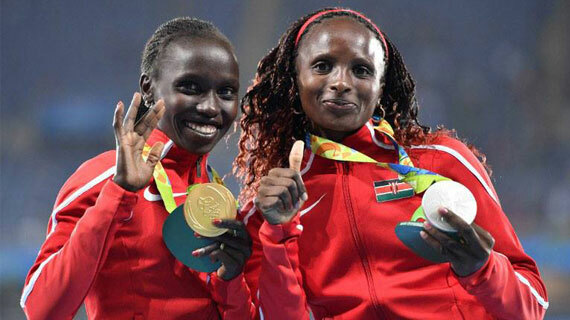 2011 World 10000m silver medalist Sally Kipyego has switched her allegiance to United States of America.